Synthetic motor oil and synthetic blend motor oil are two different types of motor oil. 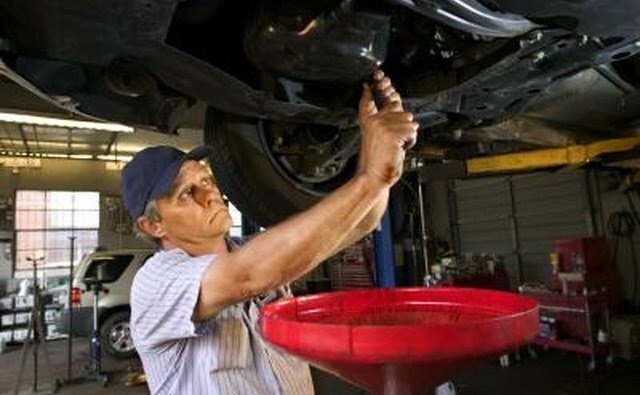 Each has its advantages and disadvantages, and it pays to research which will best suit your automobile. 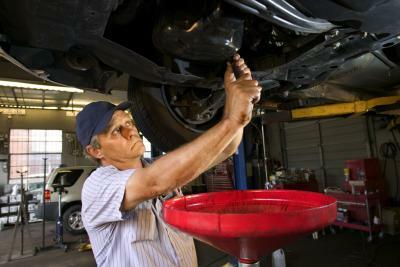 Synthetic motor oil is motor oil that is made from refining and processing man-made chemicals. Synthetic blend motor oil is motor oil that is made by combining synthetic motor oil and traditional petroleum-based motor oil. 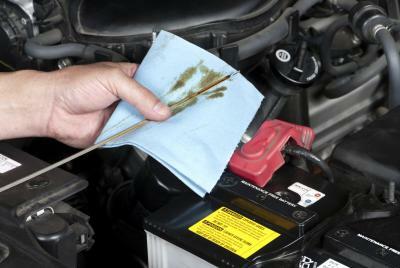 The amount of synthetic motor oil content in synthetic blend motor oil is 10 percent or less. Synthetic motor oils last longer than traditional motor oils because they resist breakdown and high temperatures more efficiently. Synthetic blend motor oils tend to last just as long as traditional motor oils, since traditional oil is the main ingredient. Synthetic motor oils and synthetic blend motor oils tend to cost up to three to four times more than traditional motor oils. 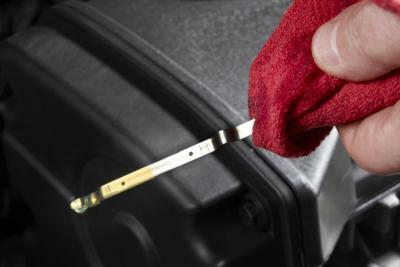 Both traditional and synthetic blend motor oils have to be changed every 3,000 miles. 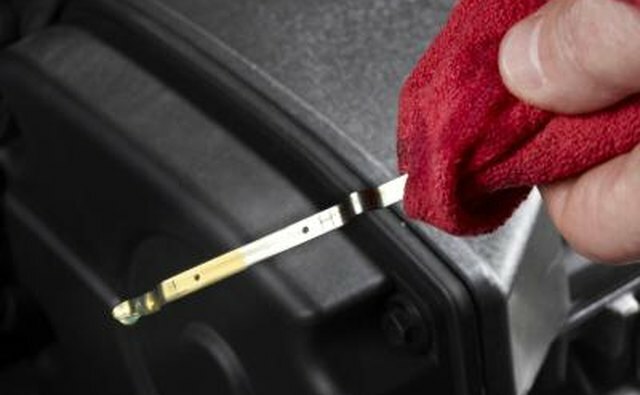 Synthetic motor oils can be changed every 6,000 miles. 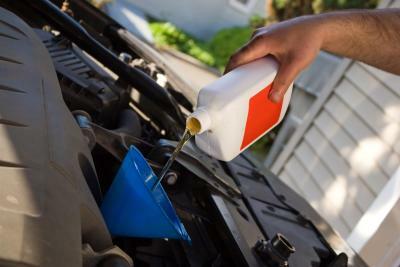 Synthetic blend motor oils do not offer much to the costumer, and are marketed because they are extremely cheap for manufacturers to produce.